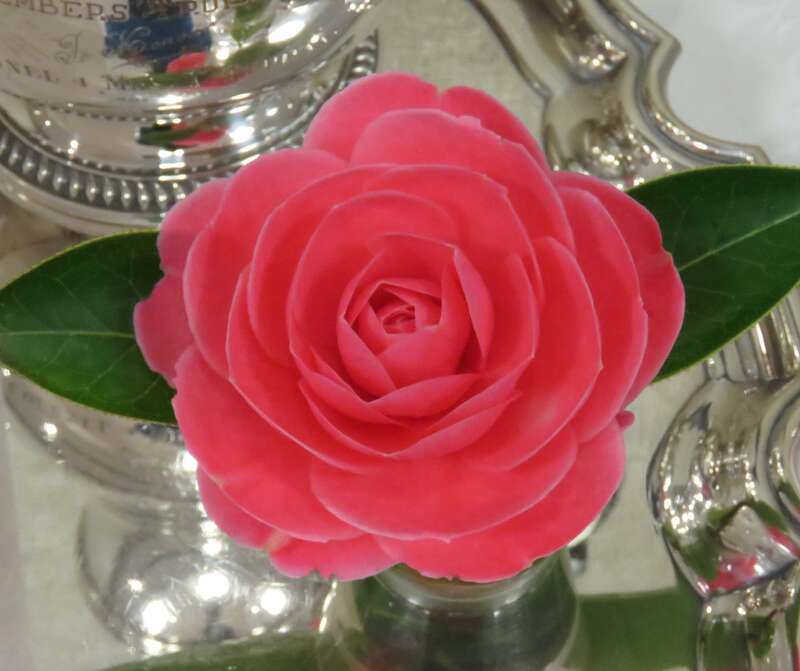 The Iles Family has donated a trophy in memory of their parents who were keen gardeners with camellias featuring among the shrubs. 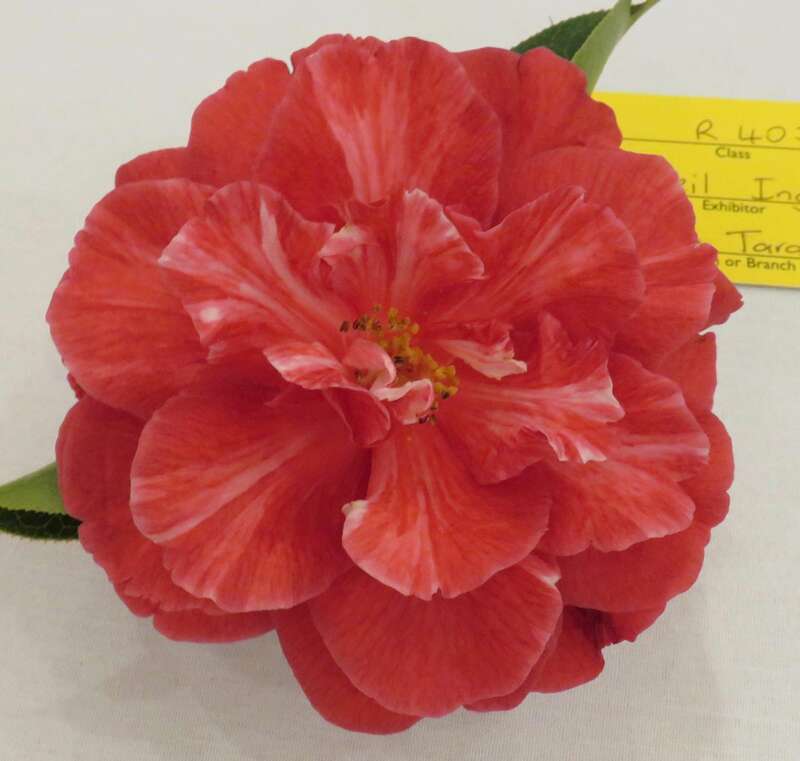 Former President Andrew Iles was no doubt influenced by his parent's love of flowers. 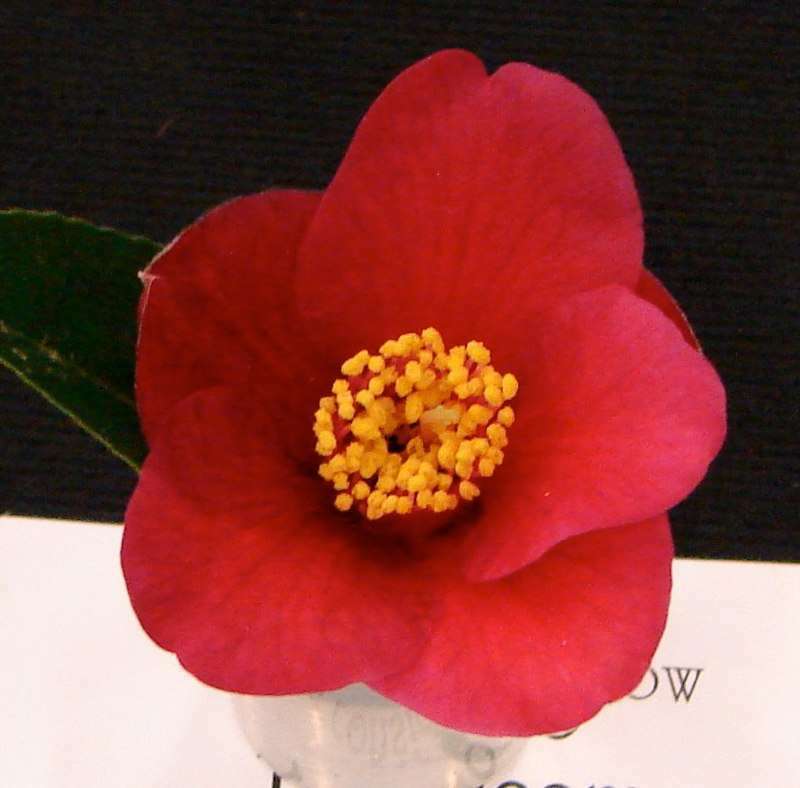 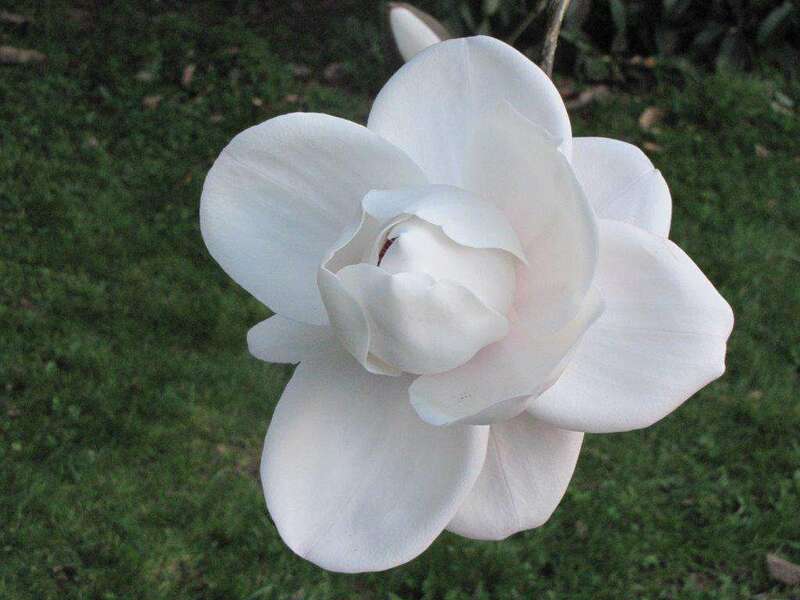 The trophy will be competed for the first time in 2007 in the class for "Japonicas, Three Blooms same variety".